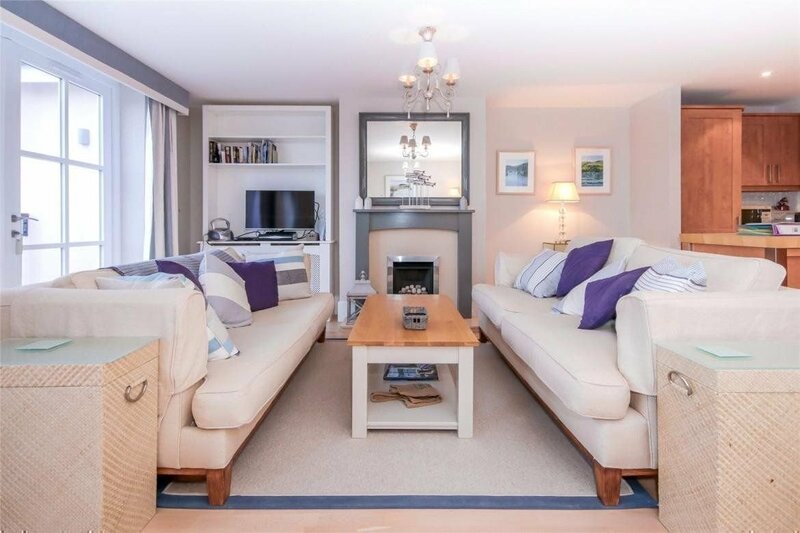 Everyone has different objectives for their holiday home, and when it comes to selling, sometimes a strategic refurbishment is the best way to achieve your goals, as was the case at Combehaven in Salcombe. 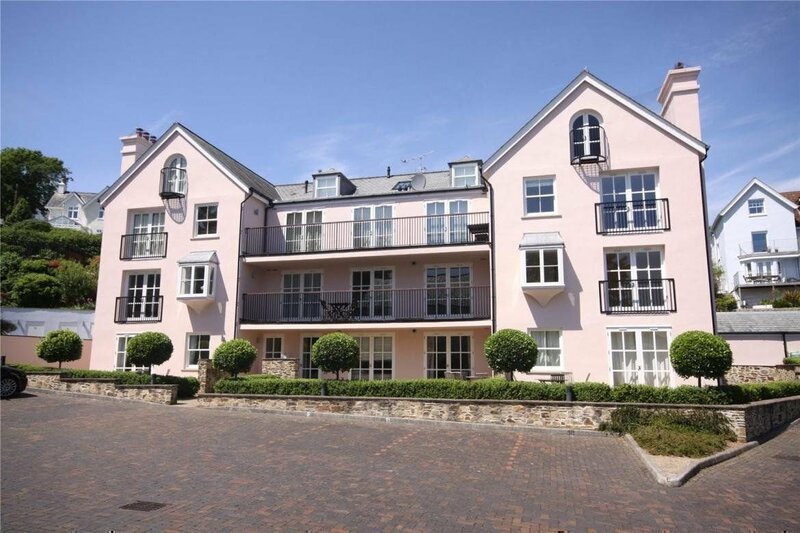 Having owned and let their Salcombe property for many years, the owners of Combehaven, an apartment at the top of the town, approached Pebbles Refurbishment team to prepare their apartment to sell this summer. 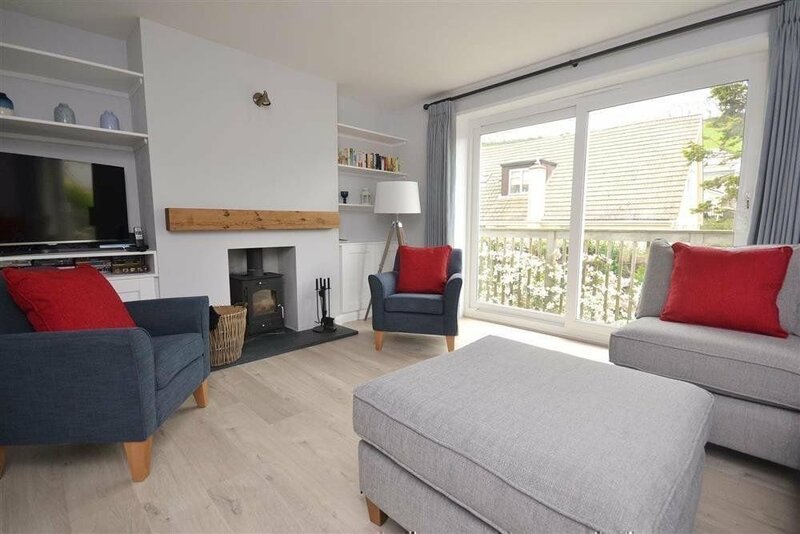 Close to the centre of Salcombe, the apartment is the ideal private second home or holiday home for anyone who knows and loves the South Hams area. However, as we all know, letting a property creates an amount of wear and tear that will not present a house or apartment in its best light to potential buyers. After discussing the objectives and thoughts of the owners, who knew the property and its best aspects, and understanding their goals including value, time frames and proposed style, Head of Refurbishment, Katherine Spencer, and her team put together a proposal to redecorate Combehaven and focus on key details of interior design that made it shine. This included a fresh coat of paint, sanding the floors and installing new soft furnishings. 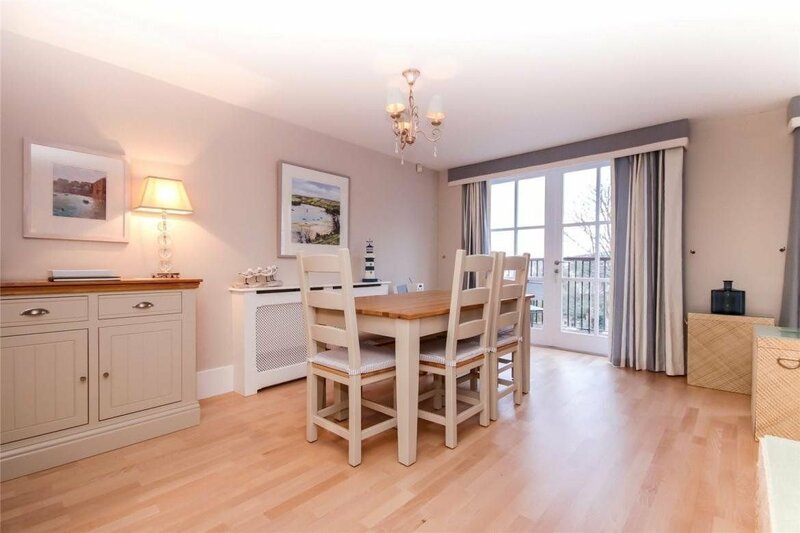 The cosmetic changes, including suggested fabrics and colours, were organised by Katherine and her team, who have experience and knowledge in project management and preparing properties for the specific holiday market in Salcombe. This process made it easy and efficient for the property owners to action their requests from a distance but without having to manage the project themselves. Timing was important. In order to be ready for the spring market there was a short turnaround period, which we were able to meet through our close working relationships with a network of partner specialists and our in-house maintenance team. 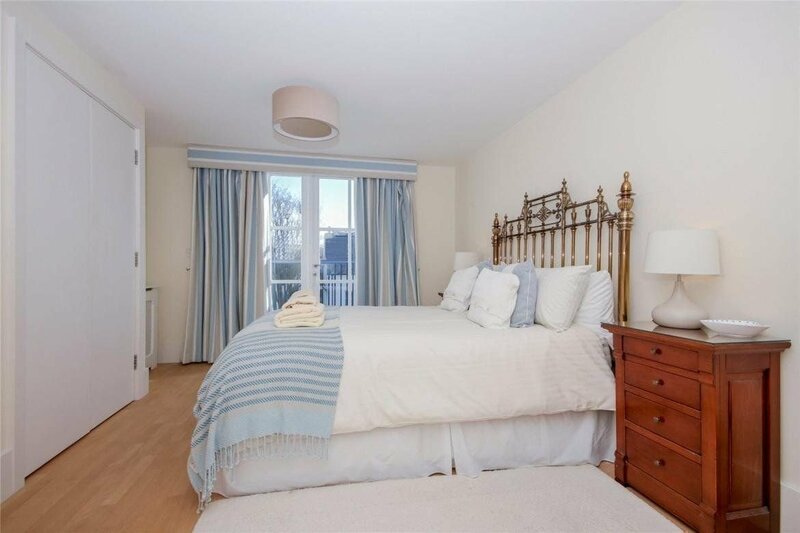 The result was a smart and tidy property that potential buyers could easily envisage their own happy holiday memories in. Once on the market with Marchand Petit, the property sold within a few short weeks at the owner’s asking price. Outstanding personal service from Katherine, especially given that I was 550 miles away in Scotland. We’ve recently had to sell the property however we did so for a significant profit thanks to the quality of the Pebbles refurbishment. What do you want to achieve for your property?